Our east coast tour continues into Virginia. Wow! 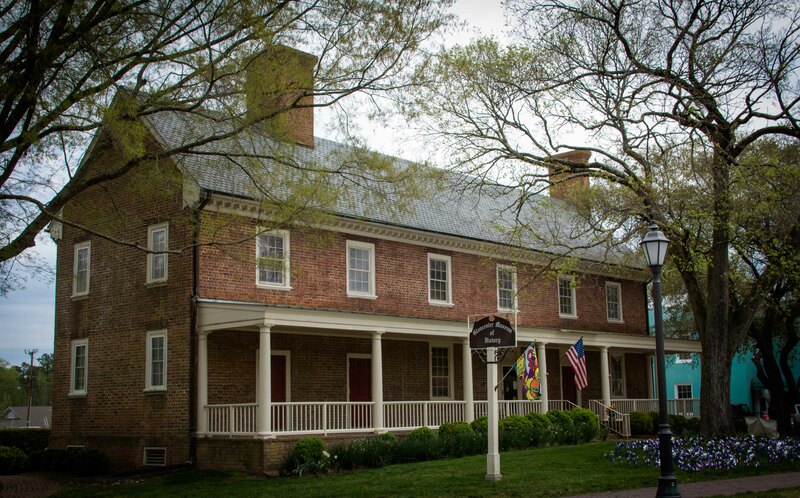 As soon as you enter Virginia you are awestruck at the American history at your feet. 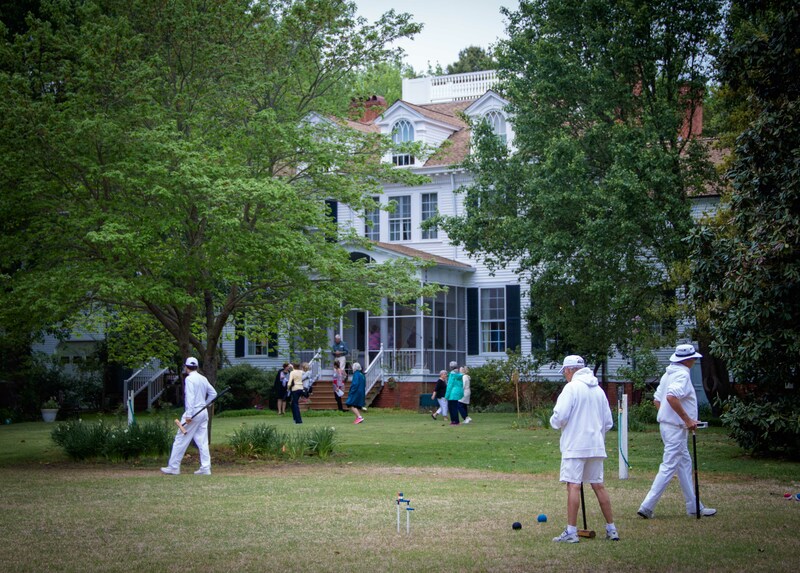 We have visited many times, most recently a summer long stay near Charlottesville. There we fell in love with Monticello and that entire area. 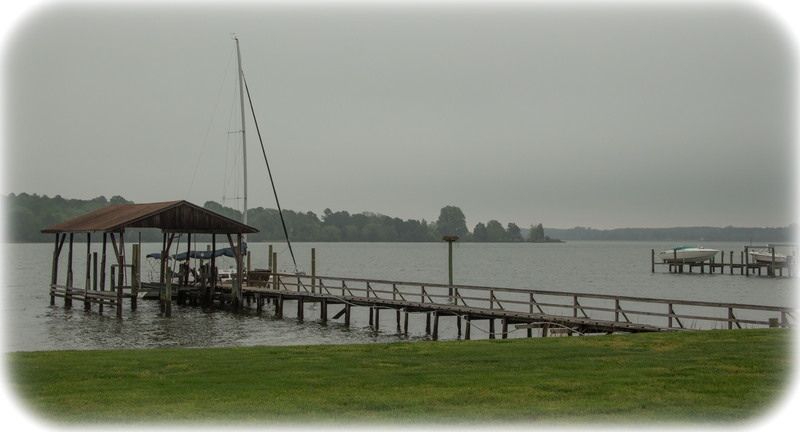 This time we are in tidewater Virginia, the area along Chesapeake Bay in the Eastern part of the state. 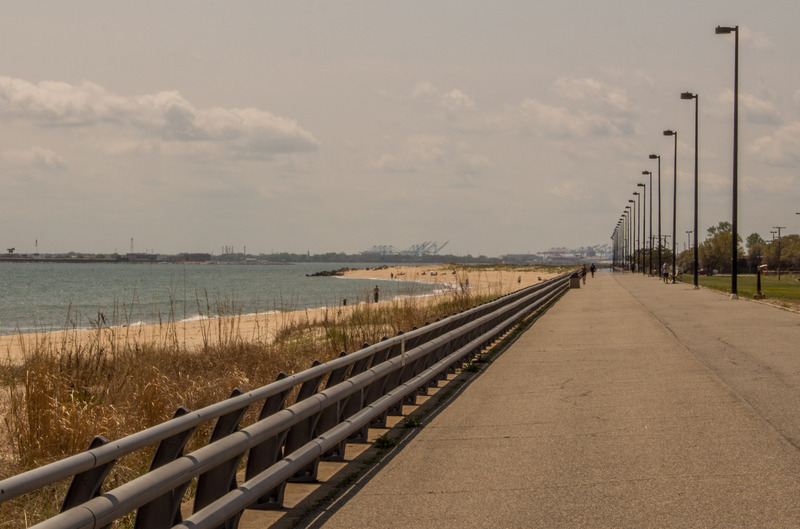 It is the area of Yorktown, Jamestown and Williamsburg – places we’d seen before. 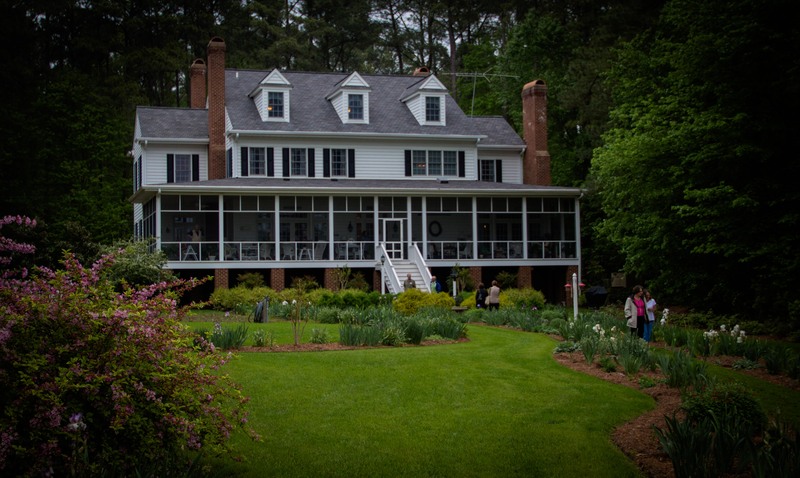 We stayed on the middle peninsula north of Hampton between the York River and the Rappahannock River. Our RV park was on the Piankatank River. 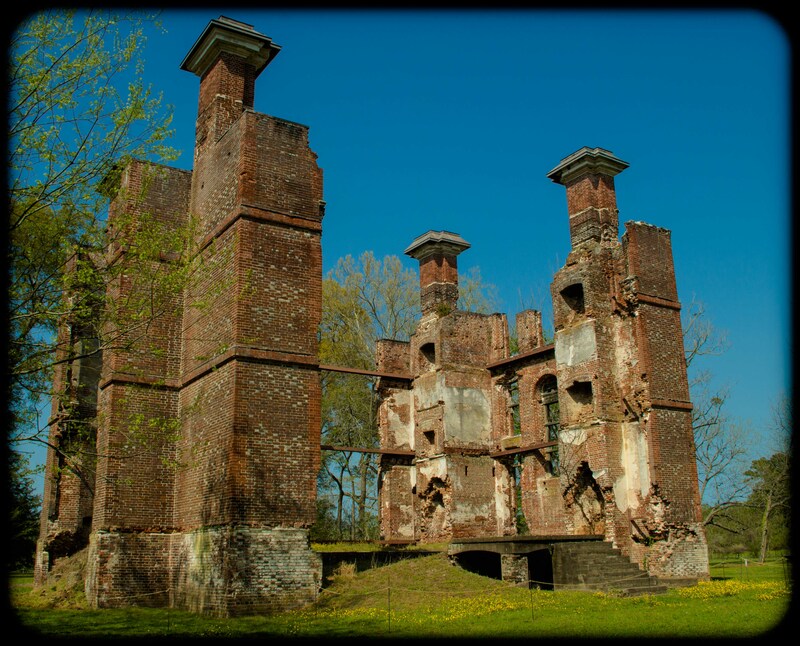 The history of this area starts with Chief Powhatan, John Smith and Pocahontas, then the Revolutionary War, War of 1812 and Civil War. 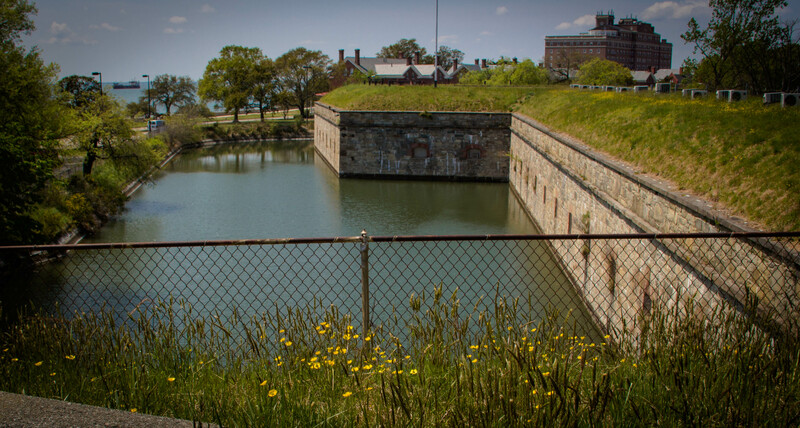 Hampton – Fort Monroe is the largest masonry fort in the US. 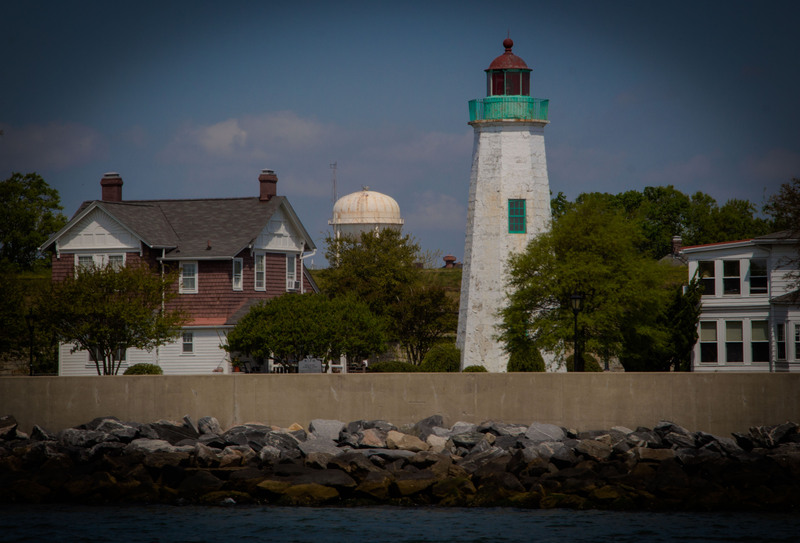 Built from 1817 it guarded the entrance to Hampton Roads. 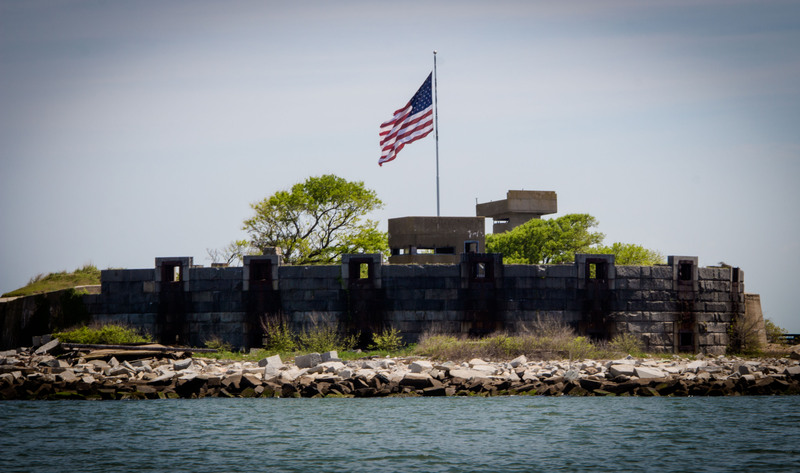 It was an active military post until 2011 and it was recently designated a national monument by President Obama. 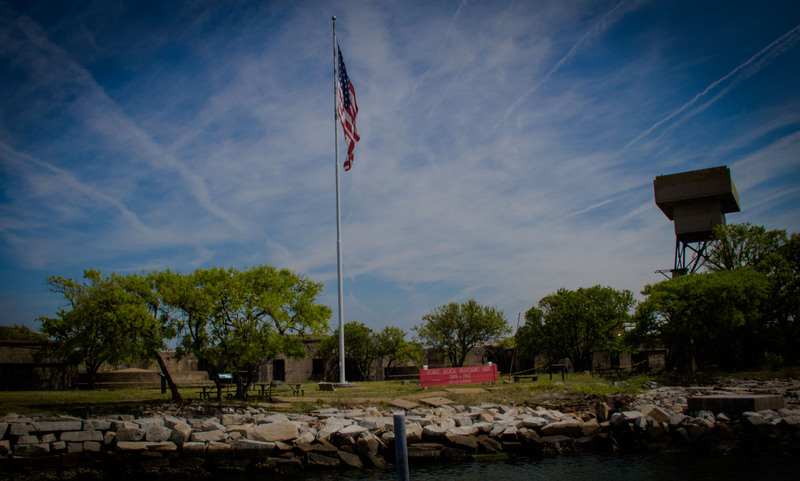 Part of its significance is that the very first slaves brought to North America landed at nearby Point Comfort and the very first slaves freed during the Civil War got their freedom at Fort Monroe. 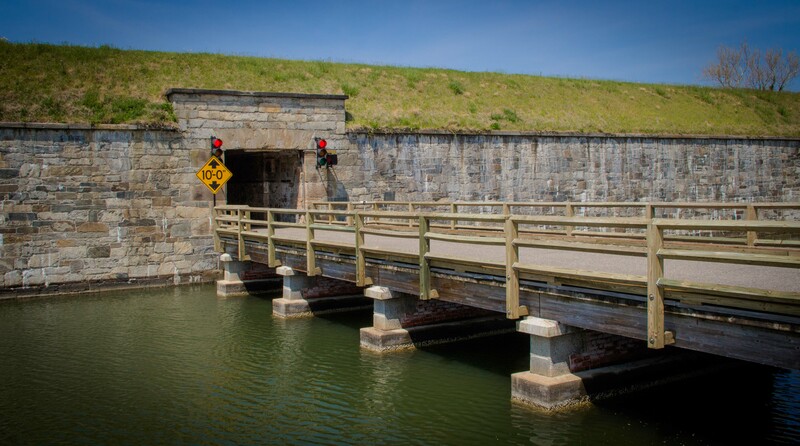 Fort Monroe was never held by the Confederacy even though it is in Virginia. 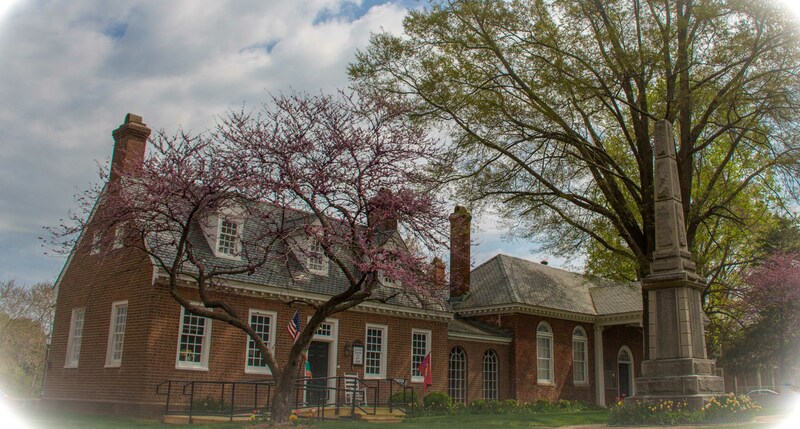 Gloucester Courthouse is a very historic town on the middle peninsula. Colonial era buildings are preserved in the center of town. We had a couple great lunches at Olivia’s Restaurant. 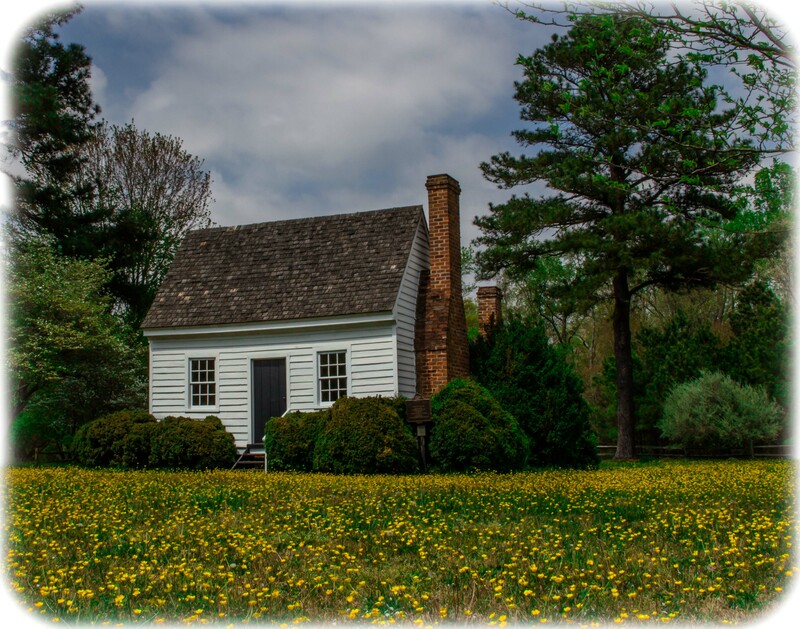 Nearby we visited the modest 1851 birthplace of Walter Reed the US Army physician who came to prominance when he proved that yellow fever was spread by mosquitos. 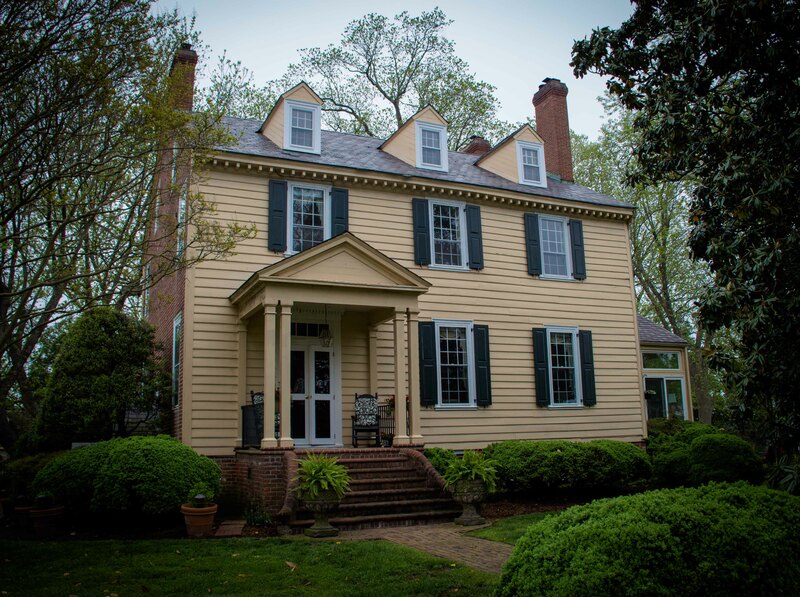 Thomas Jefferson wrote early works for Virginia and colonial independence while staying at Rosewell, home of John Page (his close friend and fellow student at the College of William and Mary). 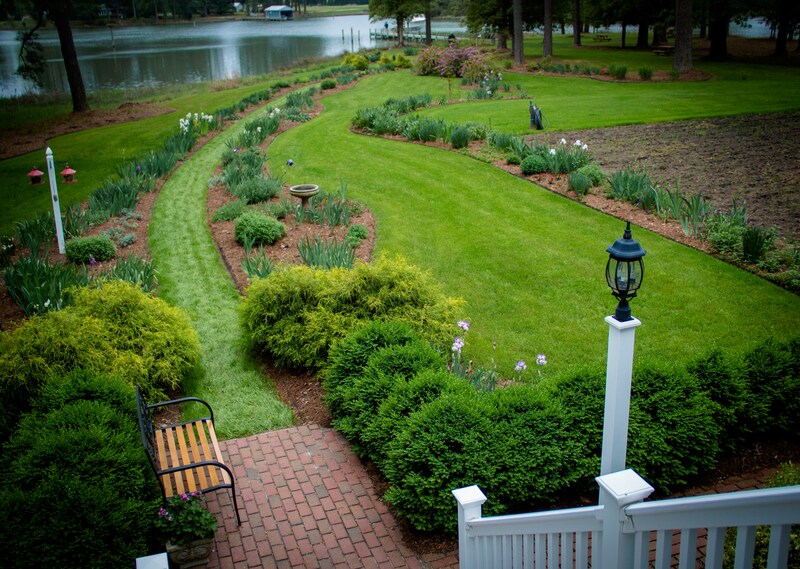 Every April the garden clubs of Virginia sponsor Historic Garden Week all over the state. 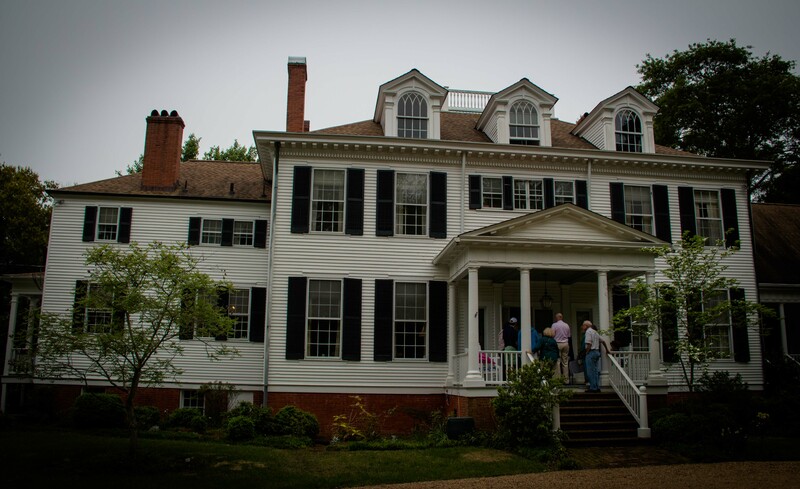 In 2009 we toured magnificent properties in the Charlottesville area and this year we were lucky enough to tour homes in Gloucester and Mathews Counties. Whenever possible, we like to tour a new area by boat. 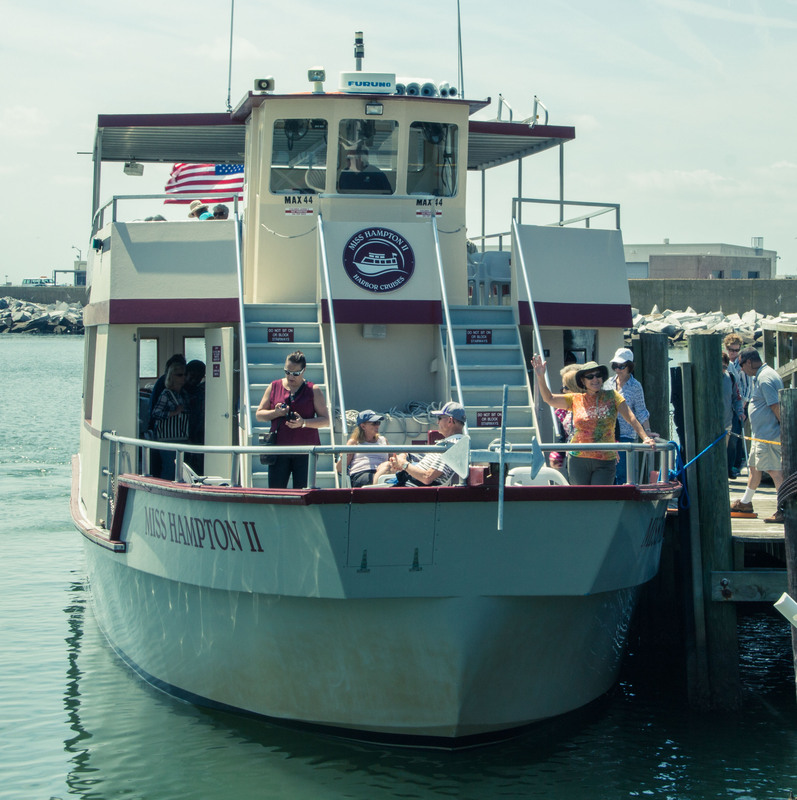 Miss Hampton II offered an interesting tour of Hampton Roads. After cruising along Ft. Monroe we stopped at Ft. 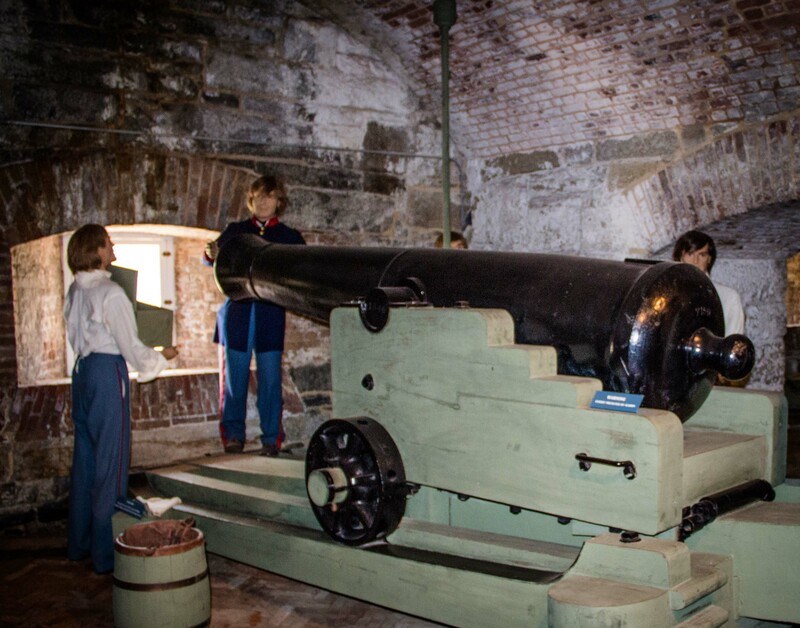 Wool, an island fort built after the War of 1812. 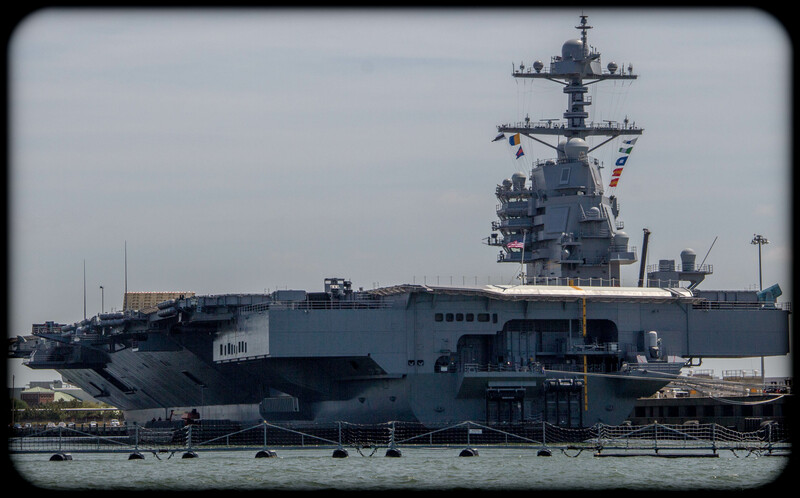 We cruised past the US Navy’s Norfolk Yard, the largest naval port in the world. We saw 3 huge nuclear powered aircraft carriers including the newest supercarrier Gerald R. Ford and many other state of the art of war ships. It was a beautiful day on the water. As avid history fans, we love Virginia. 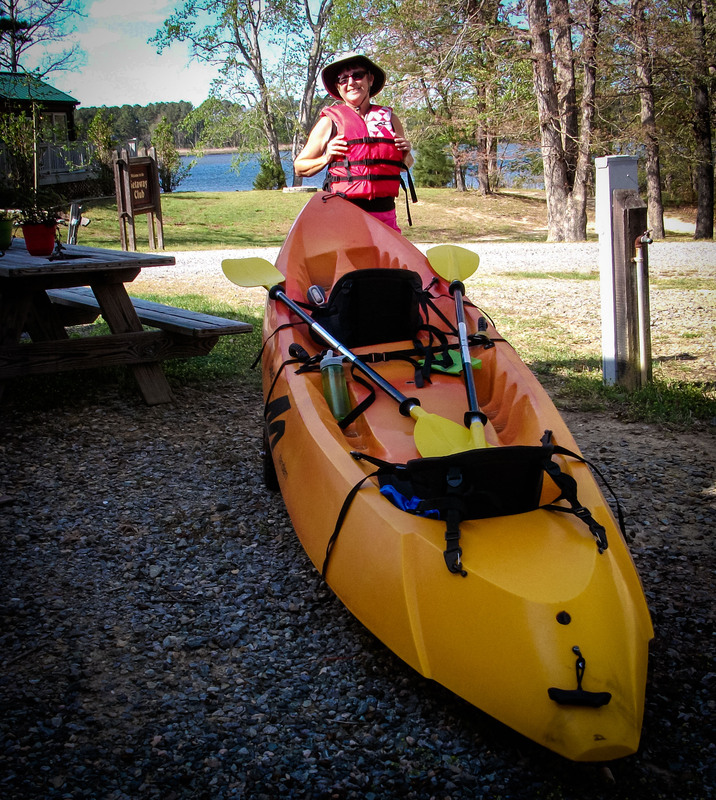 Also nice that we were able to camp and kayak on the Piankatank River. 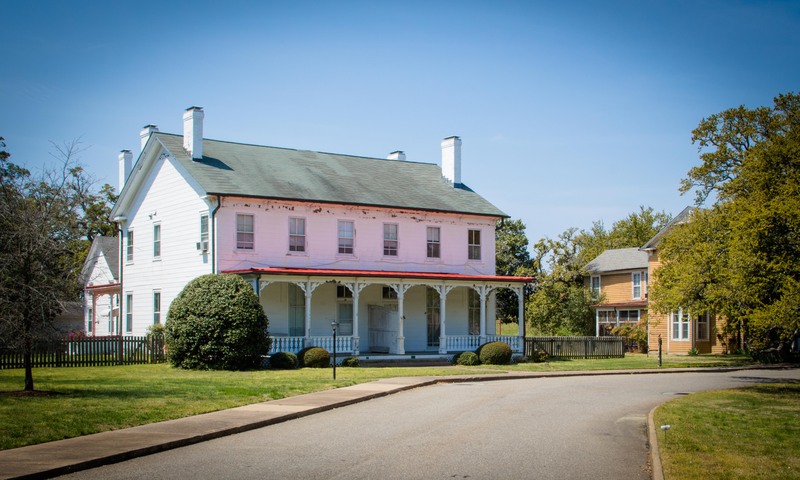 This entry was posted in RV Travel, Virginia and tagged Fort Monroe NM, Gloucester Courthouse, Hampton Harbor Cruise, Historic Garden Week, Norfolk Navy Yard, Rosewell, Walter Reed Birthplace. Bookmark the permalink. Very interesting. I also love history but have only been to Monticello and Williamsburg. 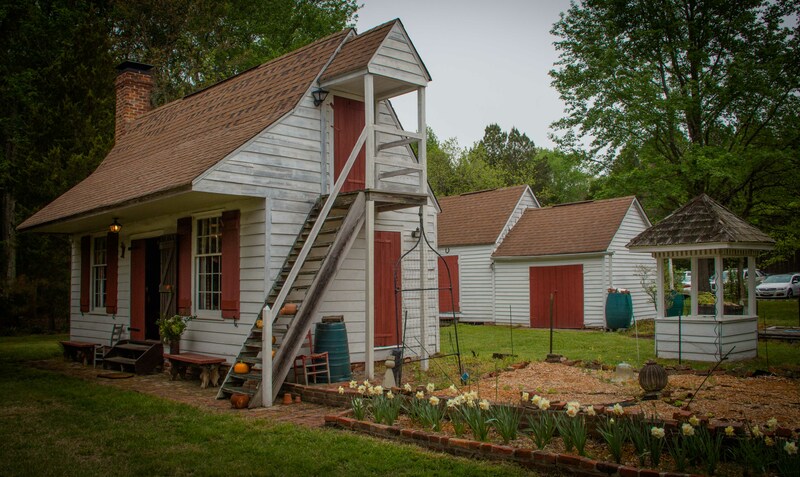 Virginia is an amazing place to explore history. Thanks for commenting Judi. Terrific history lesson, Randy. Thank you. Thanks Lynn. In an effort to be brief we didn’t mention that the Battle of the Hook in Gloucester County sealed the victory at Yorktown ending the Revolutionary War. Safe travels and hope to meet up with you again.